Living in an extremely fast paced developing world, customer requirements are getting more and more demanding, with expectations increasing and competition rising. This means that customer choices are continuously expanding as industries develop. Like businesses, charities also need to continue to strive for high standards of customer service in order to build strong relationships with their audiences, beneficiaries and donor networks. This blog was written by guest blogger Richard Sved, Director, 3rd Sector Mission Control, and charity sector professional. 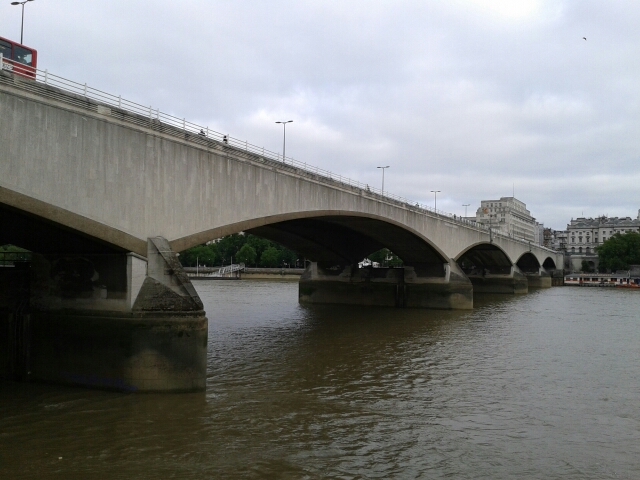 The other day, I was walking along the Thames to a meeting, and stopped to take this picture (also below) of Waterloo Bridge. It’s a very interesting picture. No, really, it is.